A wrongful death lawsuit against Michelle Carter that was filed by Conrad Roy III's family has been resolved. In 2017, Carter, now 22, was convicted of involuntary manslaughter in Roy's 2014 death. 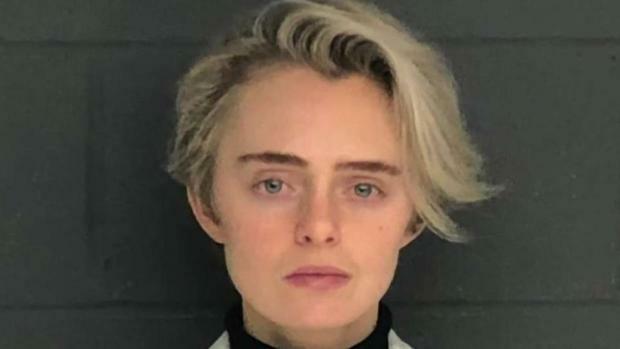 She's currently serving her 15-month sentence. The case shined a spotlight on teenage depression and suicide, and prosecutors revealed disturbing texts between the couple. 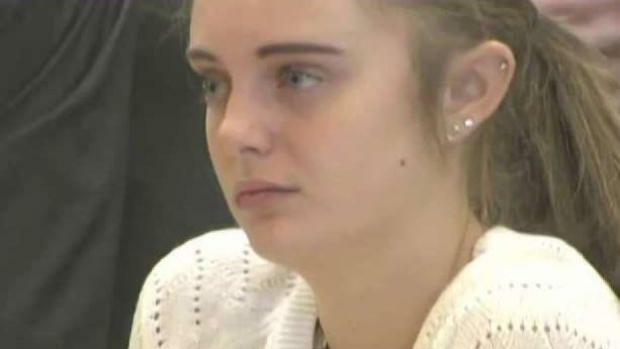 Michelle Carter has been sentenced for her role in the suicide of Conrad Roy. 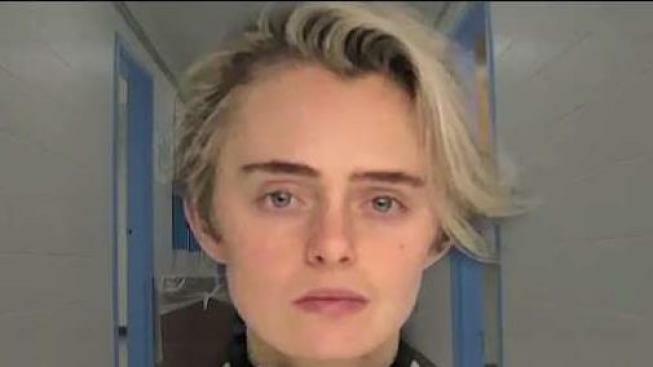 More than a year after her conviction in the role of the texting suicide of her boyfriend, Michelle Carter has been ordered to begin her jail sentence.